The game of musical chairs continues at "Twin Cities Live." Steve Patterson, a member of the KSTP newsroom since December 2013, has been named co-anchor with Elizabeth Ries. He starts July 21. Patterson may be new to the area, but he's been a favorite of the station's owners for years. The Hubbard family previously used him on its Reelz Channel as a host and reporter. 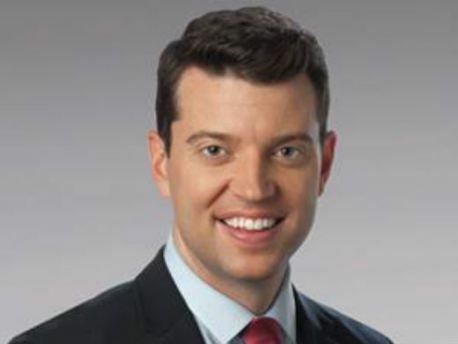 Patterson replaces Chris Egert, who moved to the morning desk this past February.